Wow what a week I had! 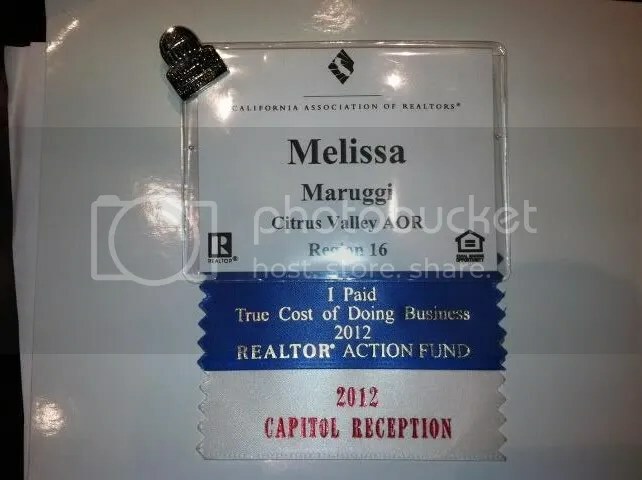 Citrus Valley Association of Realtors flew me up along with other agents to Sacramento to make a visit to our legislators. 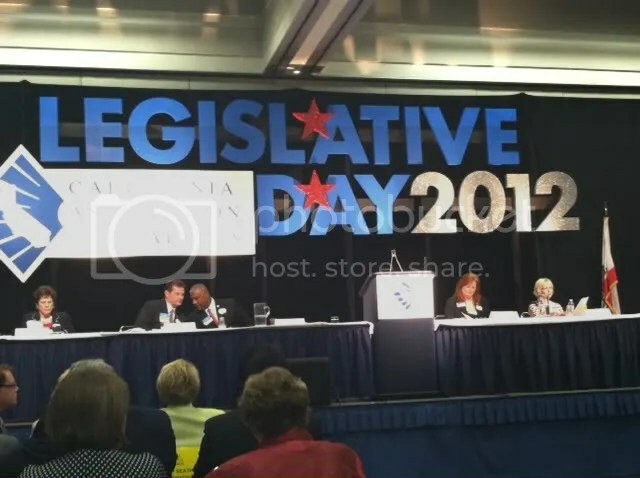 We discussed issues that will not only protect Real Estate in California but all my buyers and sellers as well. The experience was amazing. Below are some pictures I took while being there. The one right below me is Mr. Mike Morrell, an Assembly Member representing Rancho Cucamonga, Inland empire area. These were the issues we addressed. The outcome we are looking for is the mortgagor to communicate with the foreclose department and also not be allowed to sell off the loan while a Short sale negotiations are taking place. 2. Nevada Reform- The is not a law but was being presented to able to get onto the ballet. It has already passed in Nevada and is clear to be unsuccessful. Nevada went from 15,000 Short Sale listings monthly down to 200 Listings monthly! Crazy numbers. Here is what it proposed. Switching out foreclosure process from a trustee sale to a judicial sale. 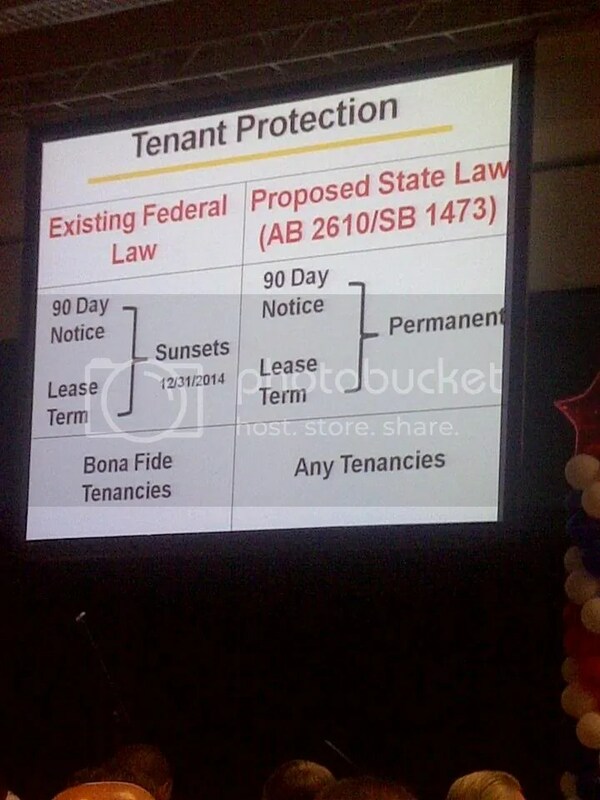 Below is a slide that shows what laws that has already passed in Nevada. 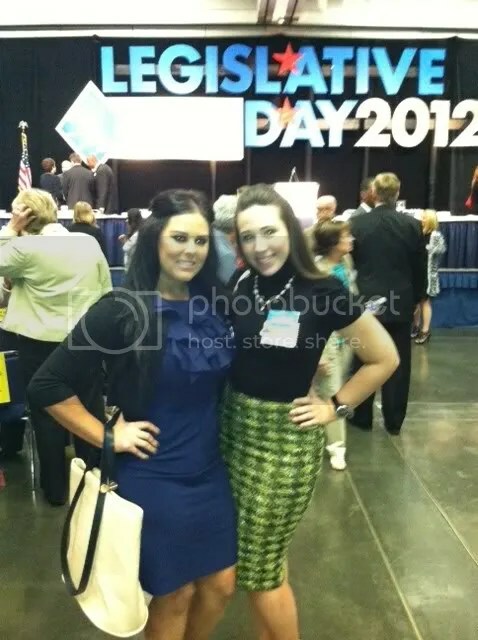 Legislative Day – Protecting my buyers and sellers ! 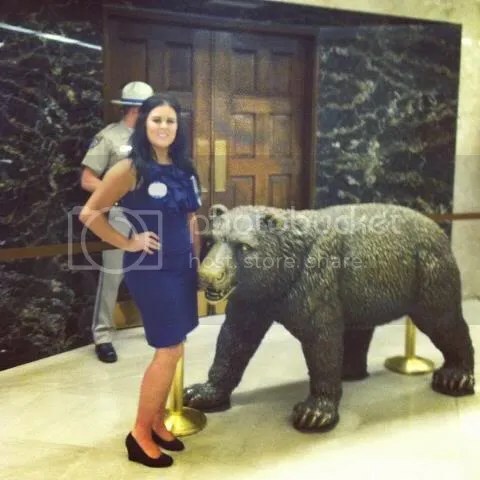 Here are some pictures of Legislative Day in Sacramento.